Okay hands up, who loves the biscuit with the first cup of tea in the morning? Do you have one with your second, third cup of the day, and don't forget the bar of chocolate in between....No? 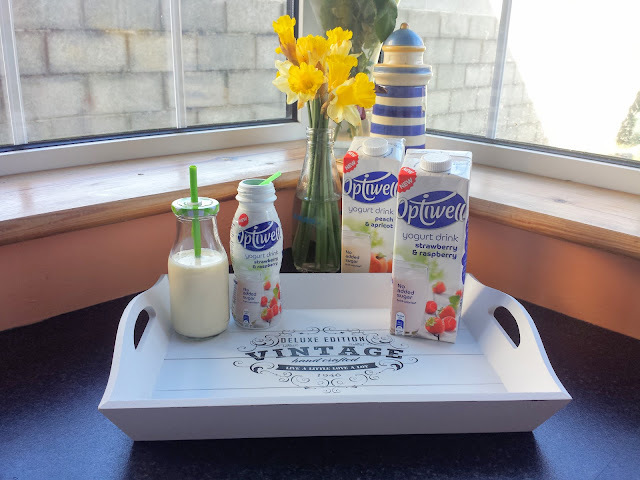 Well I did, but now that's changed with Optiwell Yogurt Drink. When they contacted me a few months ago I really wanted to try it to see if it could get me out of a really bad habit especially at a time I needed to kick the snacking habit. 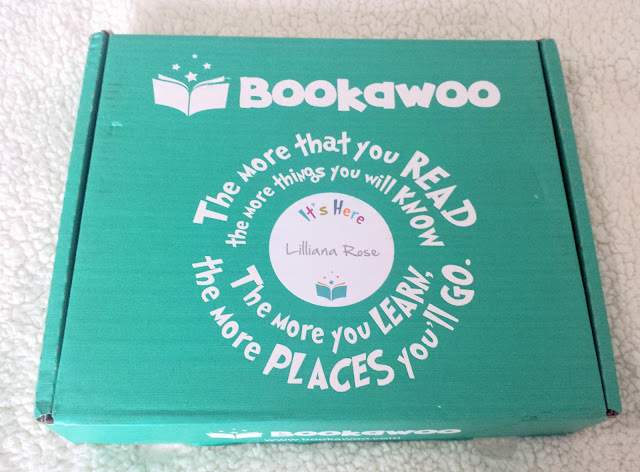 I have been so excited to review Lillibug's Bookawoo delivery since it arrived at the door! First I'll begin by saying that I came across Bookawoo Monthly Children's Book Subscription on Twitter a few months ago. When we started chatting they offered to send me the first box for free, and of course I said yes. We are book mad in this house and Lillibug treasures books as much as we do. NOTD: Essie Nail Polish "Go Ginza"
Gone are the dark colours of Autumn/Winter and now Spring has sprung and my nails need to feel that way. Essie is brand of polish I love but for some reason I don't have very many in my collection, so I picked up 3 new ones and here is the first one I've tried. 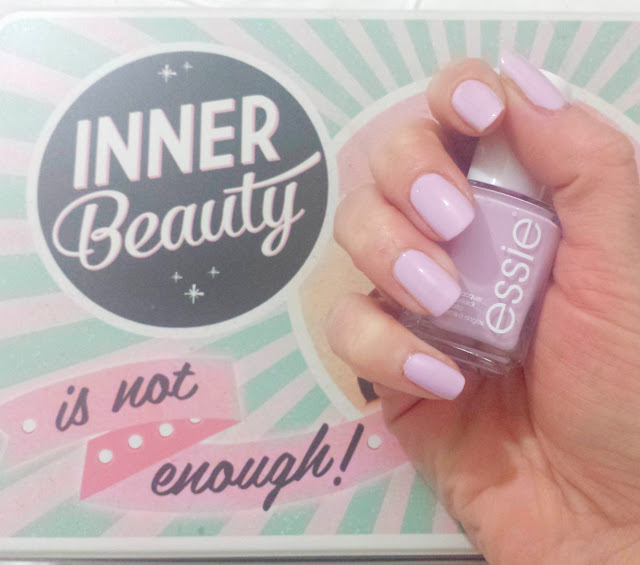 Essie "Go Ginza" is a lilac with pink undertones a perfect pastel for spring and with 2 coats you get the opacity you need. You could even go for 3 if you have the time. The drying time with thin coats is quick and I like the application the brush gives. I used a topcoat and I'm now on day 4 with no wear or tear which is a miracle for me and a polish, and I think by the looks of it I'll get another few days. First Aid Beauty is it as FAB as it sounds?! 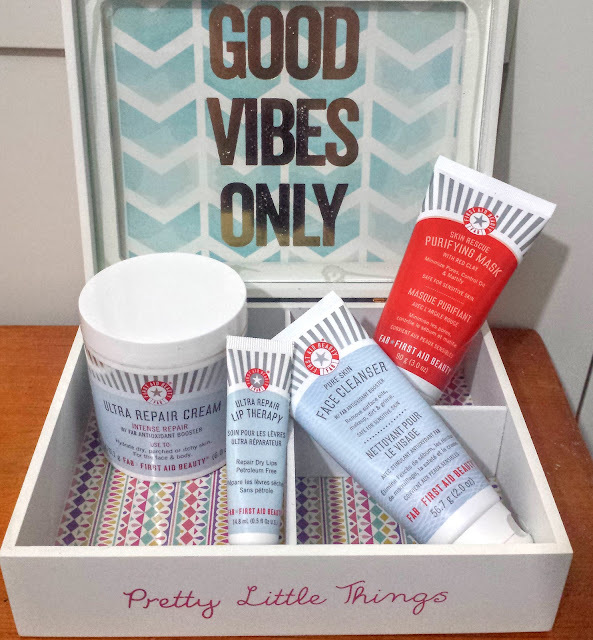 I picked up a First Aid Beauty aka FAB gift set before Christmas on Cloud 10 Beauty, and I didn't know much about the brand before hand except for their Facial Radiance Pads (but I didn't get them yet). The set I got is no longer available but they can all be purchased from Cloud 10 Beauty individually. 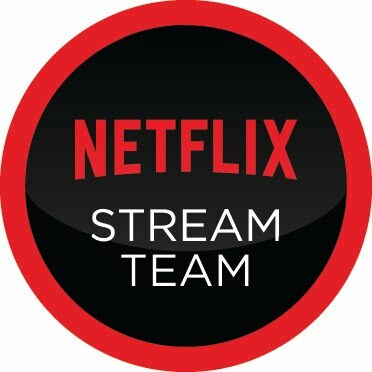 We're back again with Netflix and now joining Stream Team for our third year. 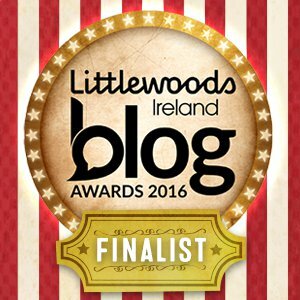 We are super excited about this and hope you continue to read and enjoy our posts. For about 3 weeks there was a lot of binge watching here of Netflix because Lillibug was very sick. The only thing she had energy for was the couch for cuddles and loads of Netflix. I took great delight in watching a lot of these because it brought me right back to my own childhood as I watched all these too. 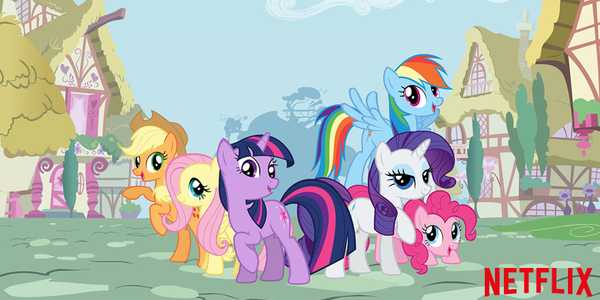 I think it's great that what we watched as kids still stands up today and something for our kids to enjoy.